Getting a Physician/Practice contracted with multiple insurances as an in-network provider can significantly boost your revenue and earnings potential, bringing more patients through the doors every day. But, the credentialing and contracting process can be very time-consuming and tedious. We can take over this very important task for you! Remember, contracting is not retroactive – time is of the essence. Each day you delay means patient visits that you are not capturing. Let us help you increase your revenue by speeding up this tedious process! 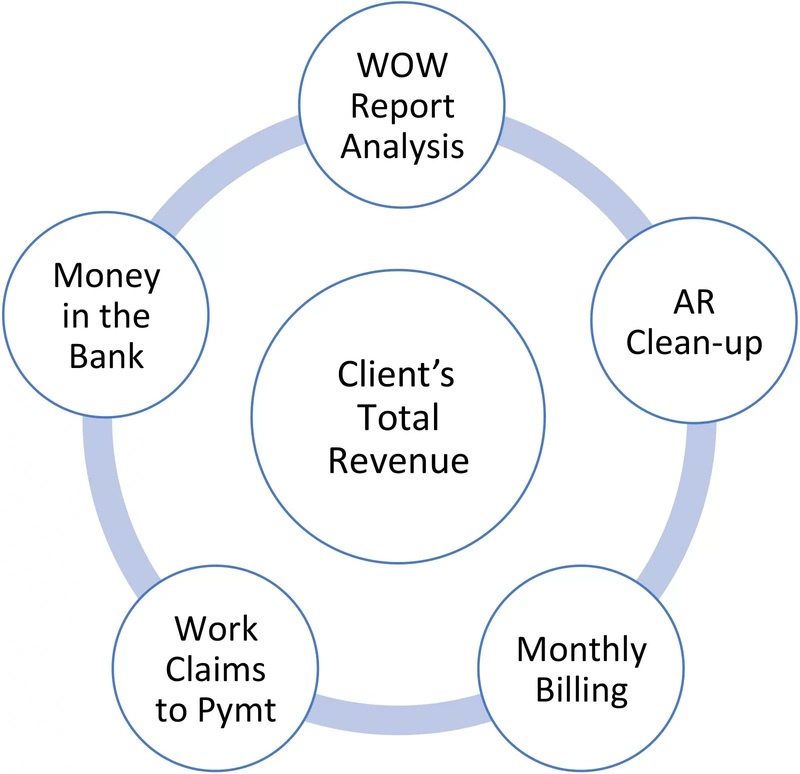 The ‘Wow Report’ is a no-cost detailed sample analysis of aged accounts receivable that causes doctors to say “WOW” continually as we review it with them on our follow-up online presentation. This analysis is delivered to the doctor within 48 hours after we get the green light to prepare the report. The first call to explain the “WOW” report typically takes 15 minutes. Then during the follow-up online review, we share information that frankly has not been shared with the doctor by their current biller. We often hear multiple ‘Wows’ during the review from the doctor; hence, we coined the phrase, “WOW Report”. We’ll tell you exactly why your claims are unpaid and precisely what needs to be done to correct the claims to try to get you paid. This is a very costly investment of our time and resources that we happily provide to you to earn your confidence and trust in our capabilities. We’ll show you things that your current billing staff or billing company haven’t shared with you. You will learn if your people are doing a good job or, more importantly, you will know if they’re not. We ask for a simple Detailed Aged Accounts Receivable report, along with the claims information either in the form of a Patient Demographic report or copies of the claim forms to give us the necessary claim information. We will also need the Physicians’ Tax ID numbers, NPIs and Medicare PTAN (if you bill Medicare). We are NOT a collection agency but a team of highly skilled forensic recovery specialists that thoroughly understand claims, coding, and how to handle insurance denials. Most importantly, we can deliver for you! Our team of experts specialize in revenue cycle management and collection of old Accounts Receivable (A/R) that typically ends up being written off by other services. 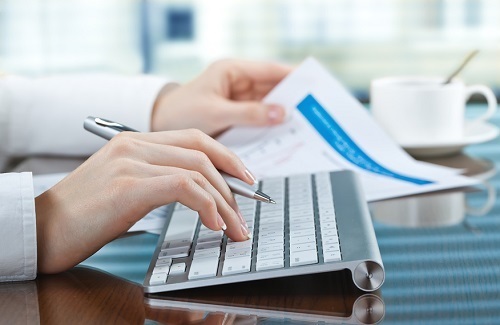 We are experts at analyzing accounts receivable to formulate effective plans of action for A/R clean-up. mr2 has a solid understanding of corrective actions to take regardless of the denial reason given. Our team’s track record (collecting $200 million on a $360 million project) and expertise in this area are what set us apart from the competition. A/R Recovery is extremely time intensive and complex; we are one of very few companies that have the knowledge and expertise available to analyze and recover your unpaid Accounts Receivables. Our team works with absolute ‘bulldog tenacity’ to persist until maximum recovery is accomplished for all of our clients. We can recover A/R from any commercial or government payer including Medicare, Medicaid or Tricare. We also do specialty billing collections for Third-Party Liability claims, as well as Workers Compensation and Medicare Secondary/Tertiary Payer claims. AS GREAT AS WE ARE AT A/R RECOVERY, WE ARE STELLAR AT BILLING. We provide billing services for ALL physician specialties, as well as hospitals, laboratories, dialysis units, outpatient rehabilitation facilities, and home health care facilities. We work with large and small groups as well as individual practices. No practice/service is too large or too small to benefit from our services. We are experts in billing all payers; Medicare, Medicaid for all states and territories, VA, Tricare, all commercial payers. We understand how critical it is to have timely payment of your accounts to submit clean claims on the first pass, which reduces denials and helps maintain a reduced A/R. We take a team approach to account management. Multiple specialists will work your account so there will be no delays due to a team member being out of the office for a day, or two. We have your practice covered! And, our services typically cost much less than maintaining your own in-house billing staff.